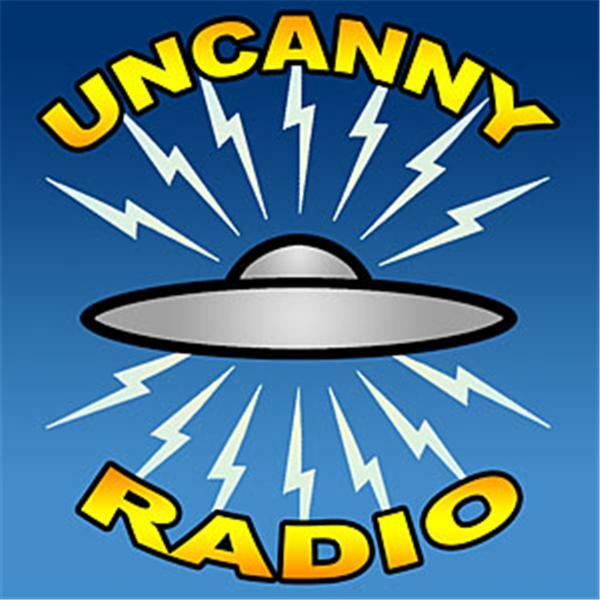 This is the BlogTalk Radio site for Uncanny Radio hosted by Stephen D. Sullivan (a.k.a. Manwolf) and Linda Godfrey. Friend of the show Nick Redfern returns as our guest this week to discuss Mysterious Places -- including Loch Ness -- the strange phenomena that occur in such places, and what may make such locations so weird. The call-in lines will be open starting at the bottom of the hour, so be ready to dial up Uncanny Radio and ask your questions. (Please be patient waiting online!) Manwolf and Linda -- and Nick -- look forward to hearing from you!